Go big or go home. 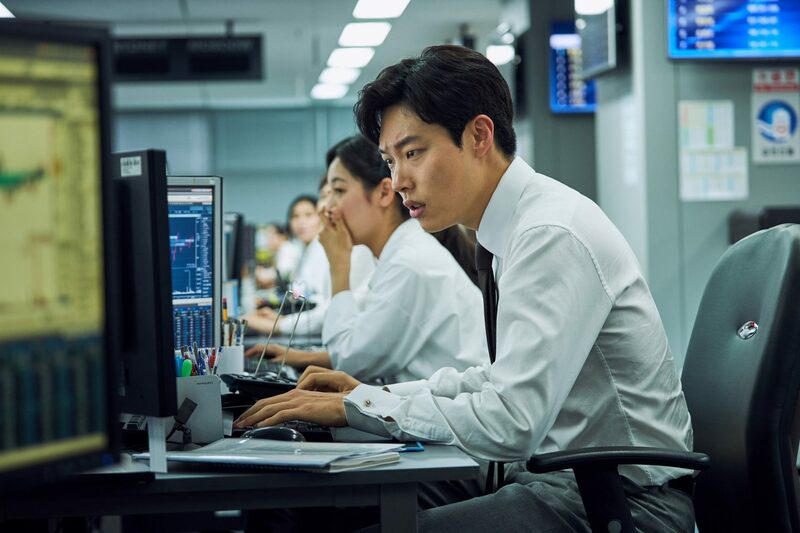 That’s exactly what Il-hyun (Ryu Jun-yeol) commits to himself when he took a leap of faith in the stock exchange market. 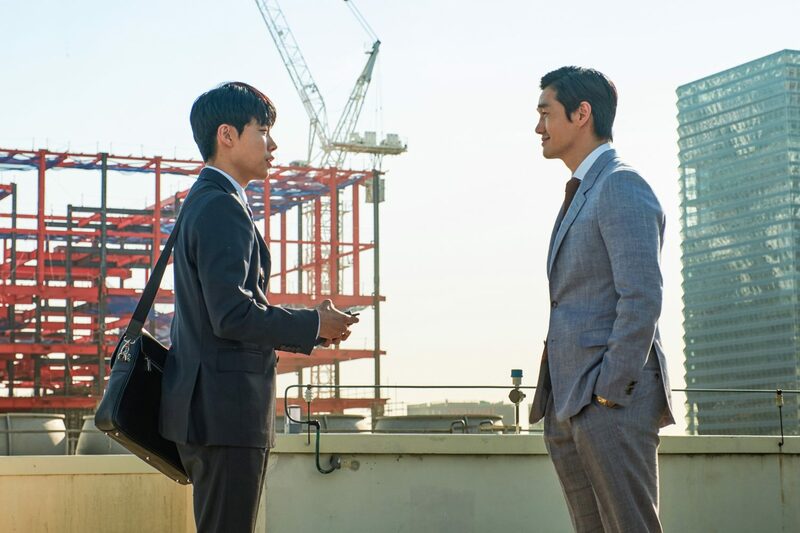 An aspiring stockbroker, Il-hyun dreams of striking it big, but being a rookie in the tough financial industry, he does not know how to advance his way up unless he’s got the right connections. 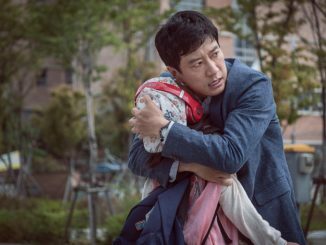 So when he is approached by ‘The Ticket’ (Yoo Ji-tae), an anonymous mastermind who secretly controls the stock market, he takes the chance despite the dire consequences. Soon he realises that nothing is free in this world, and what faces him was nothing but possibly a stock market scam. 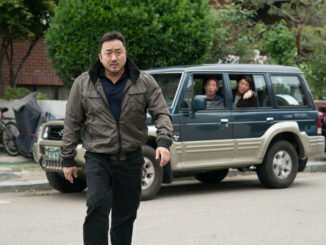 Premiered in Korea on March 20, “MONEY” did an incredible round at the box office, surpassing over a million moviegoers on its fourth day as it rose to the top of the chart. The film also recorded a breaking figure on the first day of premiere, beating out strong player “Captain Marvel” to lead the box office. 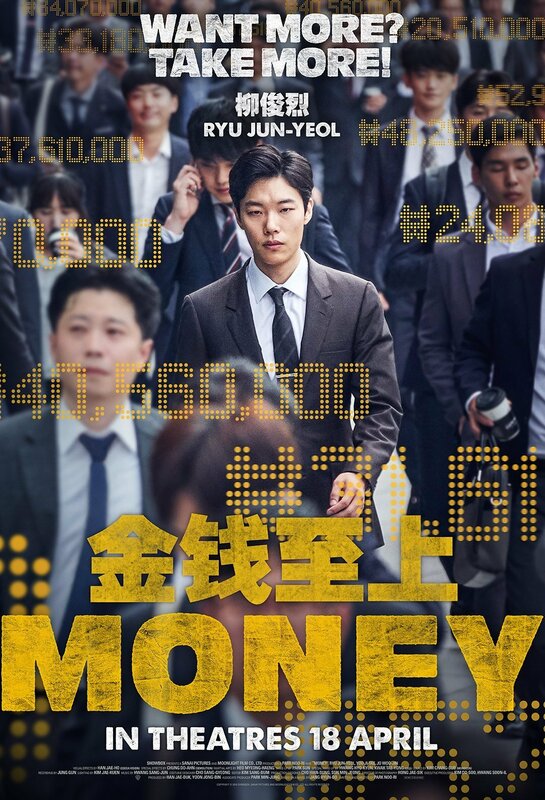 Directed by Park Noo-ri, “MONEY” stars a leading cast including Ryu Jun-yeol, Yoo Ji-tae, Jo Woo-jin, and more. Becoming a familiar face in the movie world, Ryu Jun-yeol has played in several hit films such as A Taxi Driver (2017), Little Forest (2018), Believer (2018), Hit-and-Run Squad (2019), and many more. 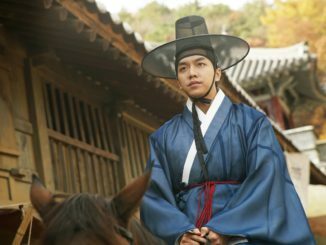 This upcoming film will once again showcase his acting versatility and capture the audience with its intriguing storyline. Good News! We have 10 pairs of preview tickets up for grabs! 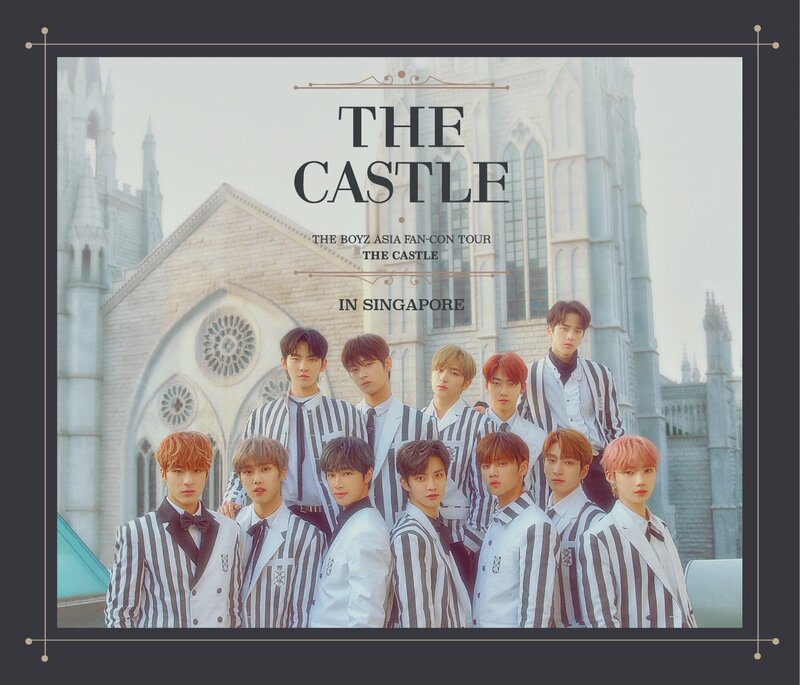 Follow our Instagram and Facebook to be the among the first ones to find out how you can win yourself a chance to catch the movie right here in Singapore before anyone else.